The outstanding facilities at Ballymena Academy school grounds will host the hugely successful Smile Club Ni summer scheme Ballymena. The summer scheme in Ballymena will run from the 6th form centre, with access to all the major sporting facilities. This is the schemes hub and where a number of the activities will take place including ICT, dance, singing and drama. 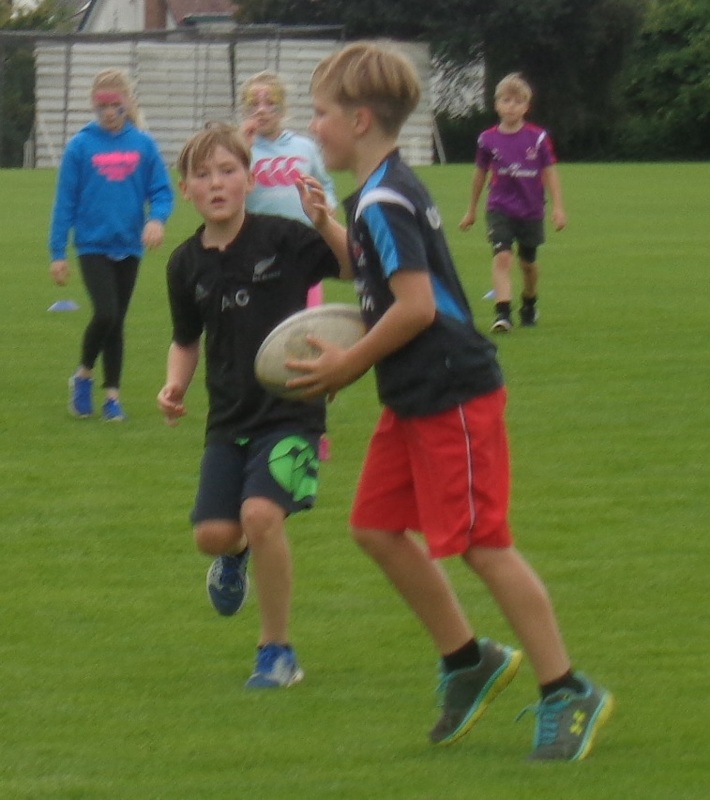 A huge range of sports for the children include rugby, netball, football, hockey, basketball, softball, cricket and badminton. There is car parking nearby with facilitates an easy drop off / pick up facility. The early drop offs and late pick us are excellent for working parents. 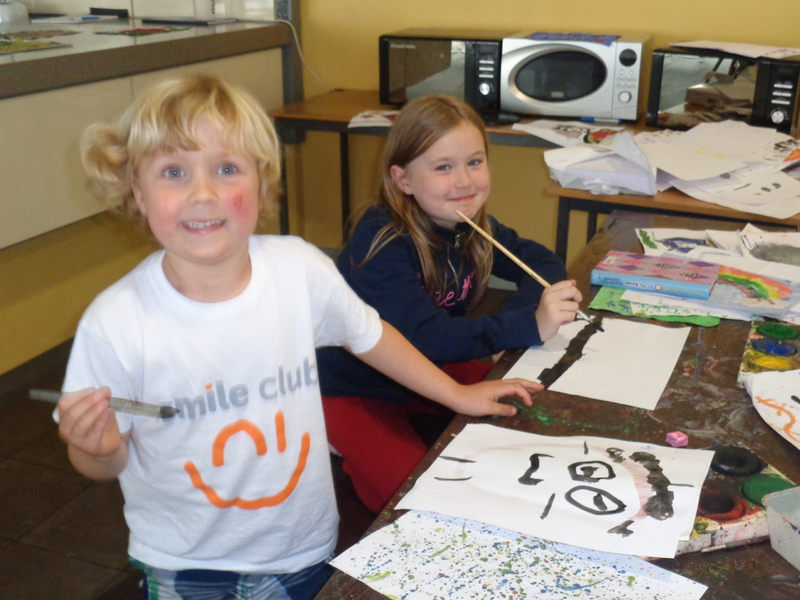 Smile Club, also boasts well qualified and highly motivated staff with many years of summer scheme experience. AGE GROUPS: (Boys and girls) 4-5, 6-8, 9-11, 12-14. Age groups allow the children to participate alongside their peers and friends. 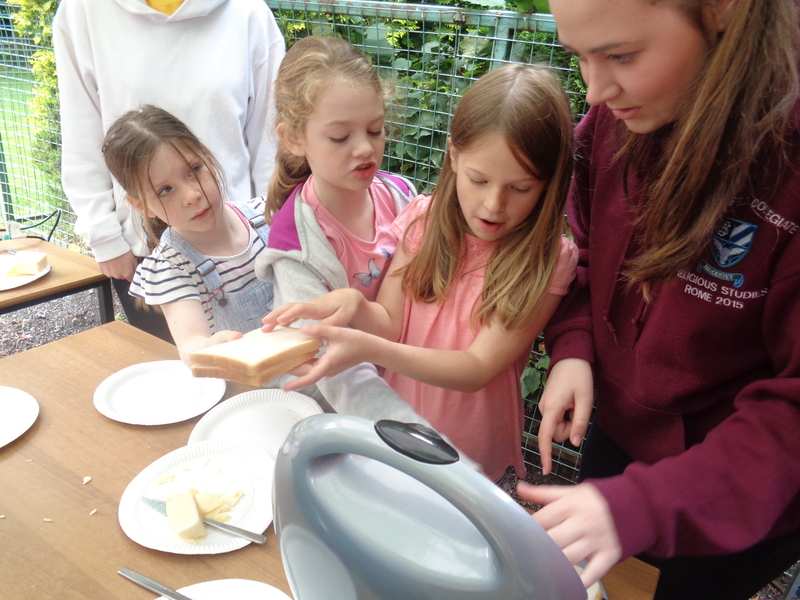 Our groups also allow the children to work at the correct level of ability within on ability. The summer scheme Ballymena also offers Trips as all included and this year will be as follows. Under 8’s to the cinema and over 8’s to the Pool. Transport and entries are all included in the pricing packages. Each week Smile Club Ni holds a Talent Show were children have the opportunity to perform live acts. This could be through a range of music, dance or drama performances. Performances are voluntary, build confidence and raise self esteem.